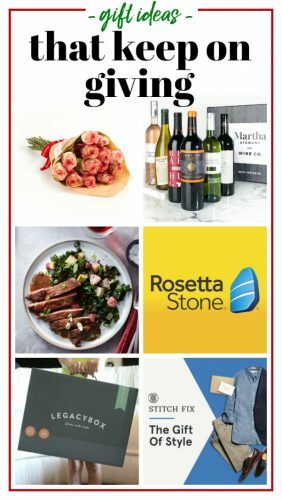 Messy Messy Fail - So funny story - I am the official Cheerimeister for my family's Christmas - I text everyone their Kris Kringle along with the wish list, make sure everyone knows what time brunch is at, etc. How ironic is it that the Cheermeister nearly forgot to get the gift for her own KK. Tidy Victory - One holiday concert down, one to go. My middle school orchestra had a great performance last Tuesday - high school's turn on Thursday night! 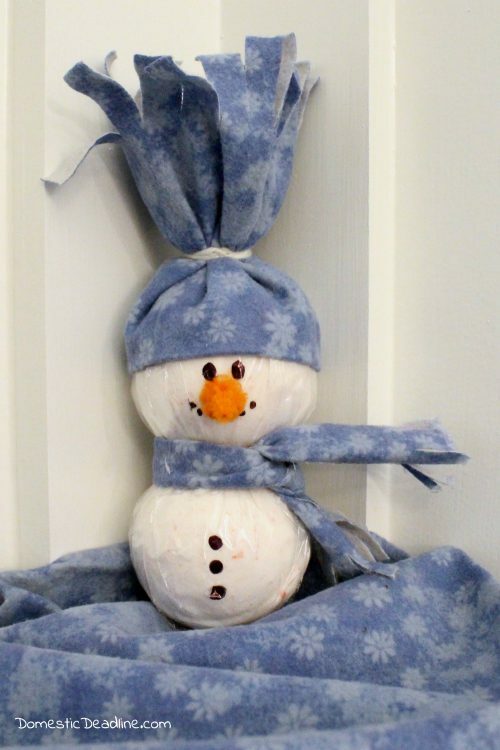 How cute is this Snowman Bath Bomb from Domestic Deadline? Great gift idea for sure but the best part, to me, is that this is a NO-SEW project! Besides the fact that I don't sew, this project is perfect for kids to help make. Christmas is my favorite time of the year to bake and I can't wait to try Burlap and Blue's recipe for The Best Gingerbread Cookies. 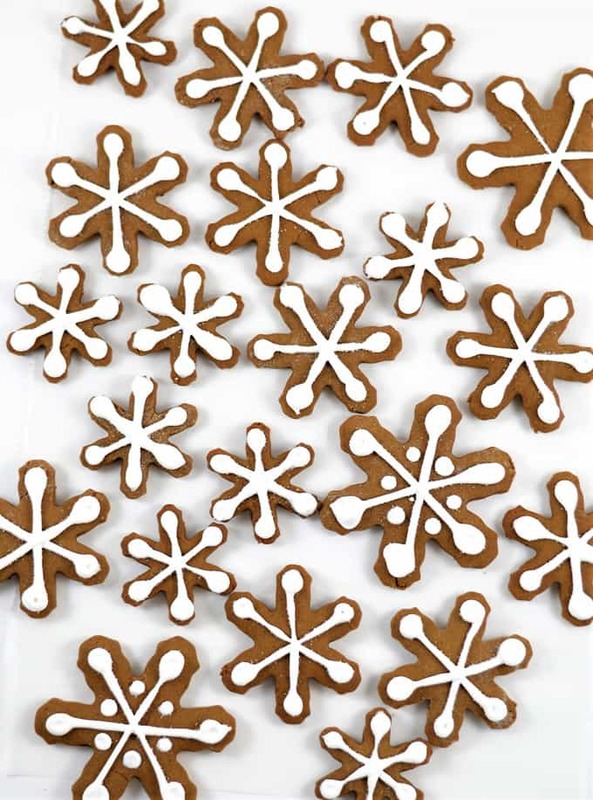 I love how Linda cut the cookies out in snowflakes and added royal icing. 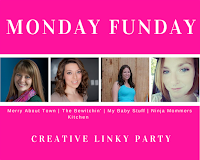 I don't know about you, but during the holidays I need quick meals that are filling and don't require much work. 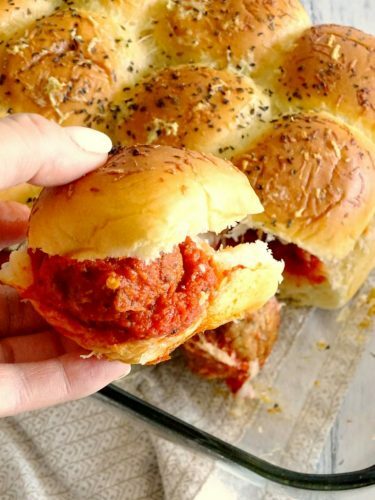 These Mini Meatball Parm Sliders from Living La Vida Holoka fit the bill perfectly. Easy to prep and cooks in less than 30 minutes. 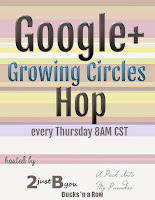 If you're an Eggnog lover, than this one is for you. 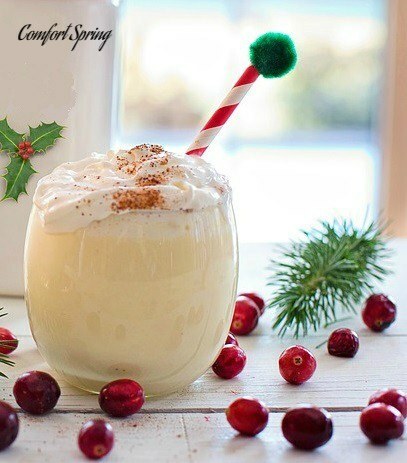 Make your own Thick and Tasty Holiday Eggnog with Comfort Spring's recipe. It looks so festive and yummy! 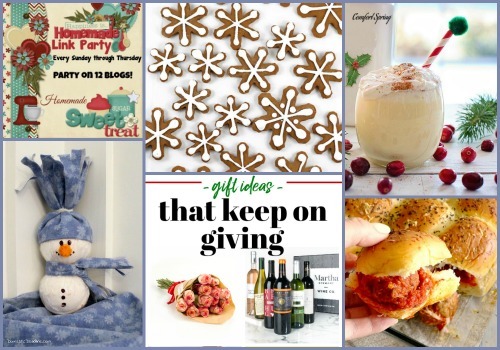 Finally, I have chosen a "two-fer": Gifts that Keep Giving ideas from Rain on a Tin Roof make perfect holiday gifts plus some of them are monthly gifts (subscriptions) so going into the New Year, you can still be putting smiles on faces of those you love. If you're like me and forget birthdays or other special occasions, this is perfect for setting up in advance of those dates. Get organized in 2018! 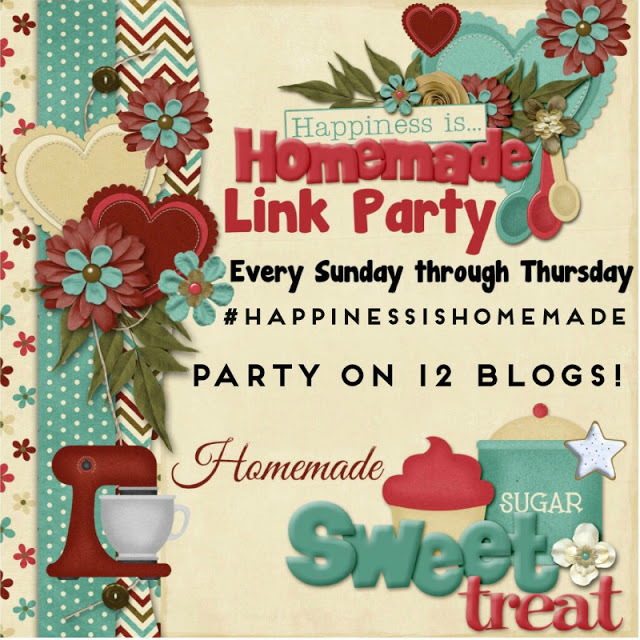 In case you missed seeing the links from the Happiness is Homemade Hostesses, here they are again.